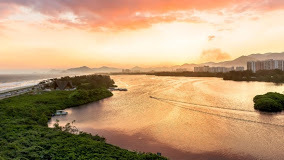 Due to a recent flooding event at the Sheraton Grand Rio, the venue for the Summit will now be the Grand Hyatt Rio. We must thank the Sheraton and Hyatt for their great assistance under less than ideal circumstances. The agenda remains the same. If you had a room booked at the Sheraton Rio, Please contact Elena Parsons for Accommodations at the Grand Hyatt Rio. 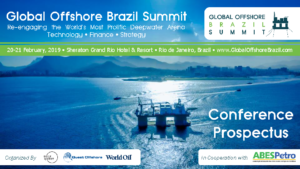 You may also contact Elena Parsons to book a new reservation for Global Offshore Brazil Summit!